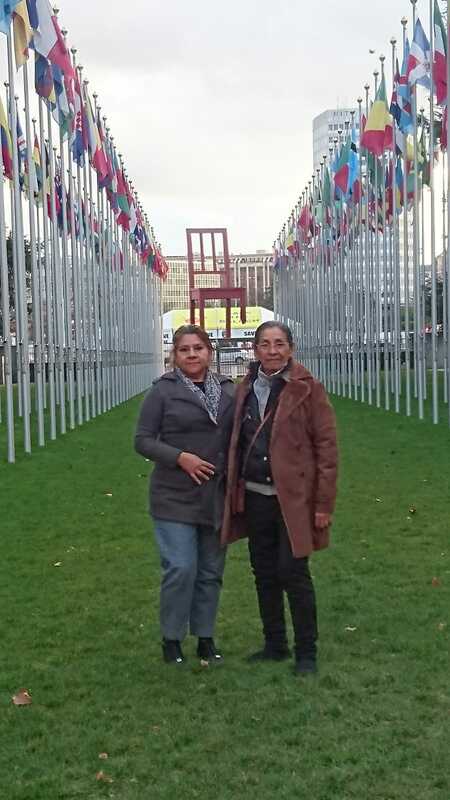 During the Universal Periodic Review of Mexico in November 2018, 38 countries made recommendations relating to human rights defenders. From these, 19 requested the strengthening of the Federal Protection Mechanism for Human Rights Defenders and Journalists and 9 highlighted the need to undertake quick, independent and impartial investigations of the attacks committed against journalists and defenders. 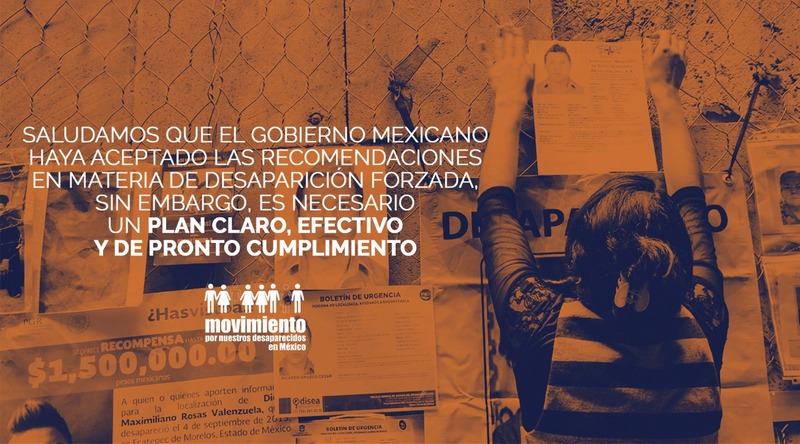 The high number of recommendations whose the concern and international attention on the serious situation for defenders in Mexico, seeing as the political violence against this group resulted in 14 defenders killed in the past three months, two of whom had protection measures from the Federal Mechanism. During the 40th session of the UN Human Rights Council, the Mexican State accepted 262 of the 264 recommendations and affirmed it´s commitment to promote structural and legal changes in order to implement such recommendations. With this in mind, General Director for Human Rights and Democracy, Cristopher Ballinas presented the priority thematic topics of the current Government, within which are the protection of human rights defenders and journalists and the strengthening of the Federal Mechanism. In addition, the Ombudsman, Luis Raúl González called for the laws constituting the National Guard to respect human rights. It is worth highlighting that diverse Mexican organisations have positioned themselves against a militarised public security strategy, warning of the intrinsic link between this strategy and the human rights crisis. In the same UN session, human rights defender Tita Radilla, Vice President of AFADEM (Association of Family Members of Detained Disappeared People and Victims of Human Rights Violations in Mexico), spoke of the lack of advances in finding the whereabouts of her father Rosendo Radilla Pacheco, disappeared in Atoyac de Álvarez during the Dirty War in 1974. His was the first case where the Interamerican Court of Human Rights emitted a sentence against the Mexican State (2009) and had a huge impact on the Mexican judicial system. Almost a decade since the sentence, the implementation of reparation measures dictated by the court continue. Tita Radilla called on the international community to follow up on the recommendations related to the fight against impunity for human rights violations and crimes of the past, referring to recommendation 132.89 from Denmark to establish an effective and independent mechanism with the mandate to investigate serious crimes, human rights violations and acts of corruption links to these violations. Peace Brigades International welcomes the fact that Mexico has accepted the majority of the recommendations and calls on the State to promote a holistic public policy that protects human rights defenders, including a wide recognition of their work, in this was guaranteeing a secure environment for all defenders.